The holiday season tends to be a stressful time for many people. It’s not uncommon for people to feel their bodies tense up as the levels of stress and anxiety rise – and every year we see an increase in patient numbers as a result. In December, I had the opportunity to evaluate a male patient, who I’ll call Scott, who is no stranger to stress and anxiety. What brought Scott in to pelvic floor PT was a recommendation by his orthopedic physical therapist. As you’ll see, Scott’s is a success story; however the success wasn’t in my treatment skills, but rather in his referring PT’s knowledge. Scott is in his early 70’s and he has for most of his life been experiencing anxiety and stress. His body is quite tense, and for many years he has been in and out of orthopedic PT for different injuries. 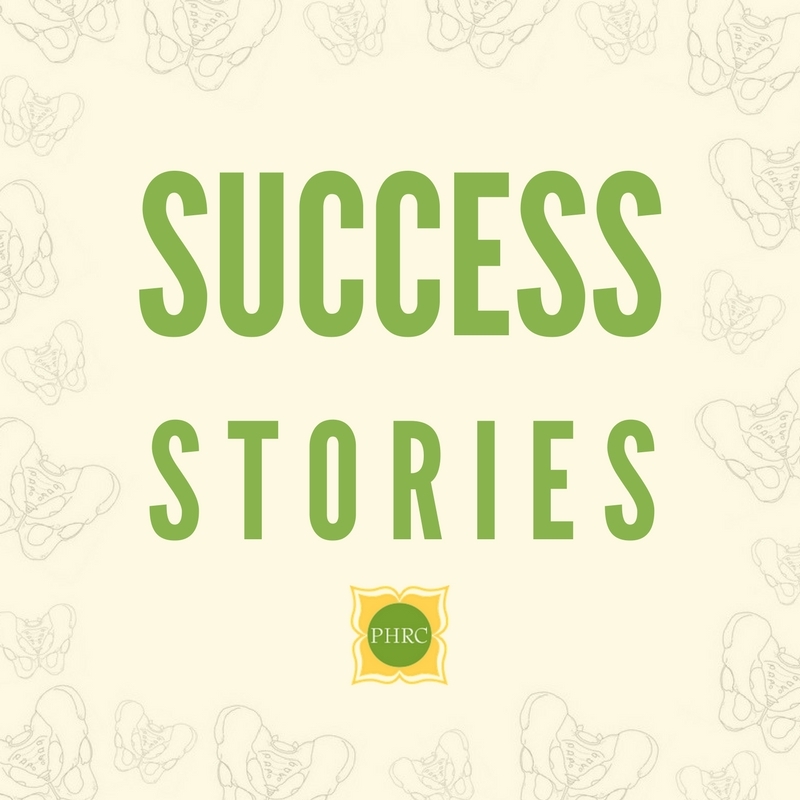 One day, Scott opened up to his orthopedic PT about his urinary symptoms. He had been seeing a urologist for an occasional weak urine stream and occasional urinary urgency. He had been experiencing these symptoms for many years and thought it was due to his prostate and age. A urological exam revealed his prostate was “slightly enlarged” and Scott was prescribed medication. After a course of medication and seeing a few urologists who specialize in prostate symptoms, a “TURP” was recommended to Scott. TURP is an abbreviation for transurethral resection of the prostate, which is a surgery used to treat an enlarged prostate. You can read more about TURP here. Scott knew from past experience that his body does not do well with surgery, and he wanted to avoid it. He started researching other treatment options for his symptoms, and decided to try acupuncture for his anxiety. He noticed that his urinary symptoms were better after the treatment. He found that lying on the acupuncturist’s table for an hour forced him to relax, and later that day his urinary symptoms would be nonexistent. However, he noticed that his urinary symptoms would return as his anxiety set in again. He continued to do online research for his urinary symptoms and he came across an article on kegels. He thought it would be a good idea to start kegel exercises and brought this up to his orthopedic PT. 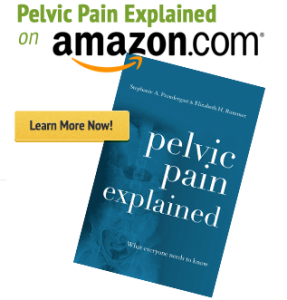 Thankfully, Scott’s PT knew that kegels are not always the best remedy, and that it’s best to be examined by a pelvic floor PT before starting on a pelvic floor strengthening regime. His PT referred him to us here at PHRC and I had the pleasure to evaluate him. Given everything Scott has said, would kegels be appropriate? I know the medical professionals reading this blog will be asking, “What were your physical exam findings?” and I’ll get to that in a moment. However, I want to first appreciate all the information Scott provided us with his subjective history. Listening to patients provides us with a lot of information, and Scott was a good historian. We know that he experiences anxiety often, his body tends to be on the tighter side, that lying on the acupuncture table for an hour forces him to relax, that relaxation and acupuncture help his symptoms, and that he doesn’t do well recovering from surgery. From this we can already tell that kegels are going to be unlikely to help Scott (at least not at first), and in fact they might well make his symptoms worse. From what he says, Scott’s pelvic floor muscles are likely to be tense, such that if he was to put additional strain on them by doing kegels, he could put them into spasm and cause more discomfort. Now let’s look at his physical exam results. Scott presented with minimal myofascial restrictions over the somatic structures superficial to his bladder, and his pelvic floor muscle contraction, relaxation, and bulge were all normal – but he did have some over-recruitment of the pubococcygeus muscle bilaterally. Since kegels are designed to strengthen this exact muscle, we need to go carefully. First we need to relax his pubococcygeus muscle, and only then work on strengthening it with exercises. I discussed with Scott why kegels were not appropriate for him at this point, and how they can lead to an over-recruitment of his pelvic floor muscles, potentially causing him more symptoms. Instead, we talked about the importance of relaxation and the management of anxiety. Scott is currently managing his anxiety with medical care and I encouraged him to continue with that treatment, but I also gave him some helpful tips on how to manage his urinary symptoms, such as relaxation techniques to help calm his bladder for when he experiences urinary urgency. 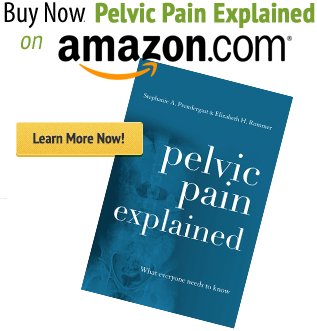 There are many treatment techniques we pelvic floor physical therapists use to address urinary impairments and all of them have their uses, we just need to choose the right tool for each job. Scott’s main concern, was whether or not he should initiate kegels, and to answer that question we needed to know the current state of his pelvic floor muscles. Scott’s orthopedic physical therapist made a good call referring Scott to pelvic floor PT; once we knew the exact state of his muscles, we were able to avoid exercise that would have led to an increase in his symptoms, and instead guide him in the right direction for managing his anxiety and urinary symptoms. It’s not everyday I get to evaluate a patient who is thinking about initiating kegel exercises. Most of the time I see patients after they have done months of kegels, and are experiencing more discomfort as a result! Thank you to all the orthopedic physical therapists and other practitioners we work with that know the importance of a pelvic floor assessment. We appreciate collaborating with you! Very important ! I’ m job in the cases, too. Thx excellent advice.I have had pelvic pain for years.I have started acupuncture.